November 7, 2018– This month we’ll be focusing on authors that celebrating birthdays in November. Most of the authors we are going to talk about are deceased, but they’ve left such a mark on the literary landscape, that they’re impossible to forget. He fought with Oscar Wilde over a woman. Wilde, Florence Balcombe, and Stoker were all part of an intense love triangle! Stoker ended up winning the fight and married Florence. He got to meet two presidents. Stoker met Theodore Roosevelt and William McKinley while he was visiting the United States as part of managing an actor by the name of Henry Irving. Stoker’s trips revolved around managing his client. He wrote romance novels. Stoker is known and much beloved for his supernatural works such as Dracula, but he also wrote romantic novels, in fact, over half of his works of fiction were classic Victorian romance pieces. Dracula was inspired by a woman. 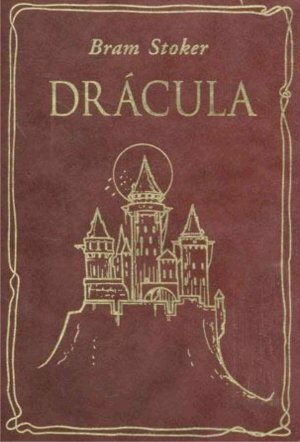 In fact, it was an essay by Emily Gerard titled, “Transylvania Superstitions,” that inspired Stoker’s Dracula. Oh, and remember Henry Irving, who Stoker managed? He was the physical inspiration for Dracula. Happy Birthday, Bram Stoker! He would have been 171 years old tomorrow if still living…now that would be really something to write about!